Under construction, nearing completion! The Whitney plan by Webb-Beatty Homes! 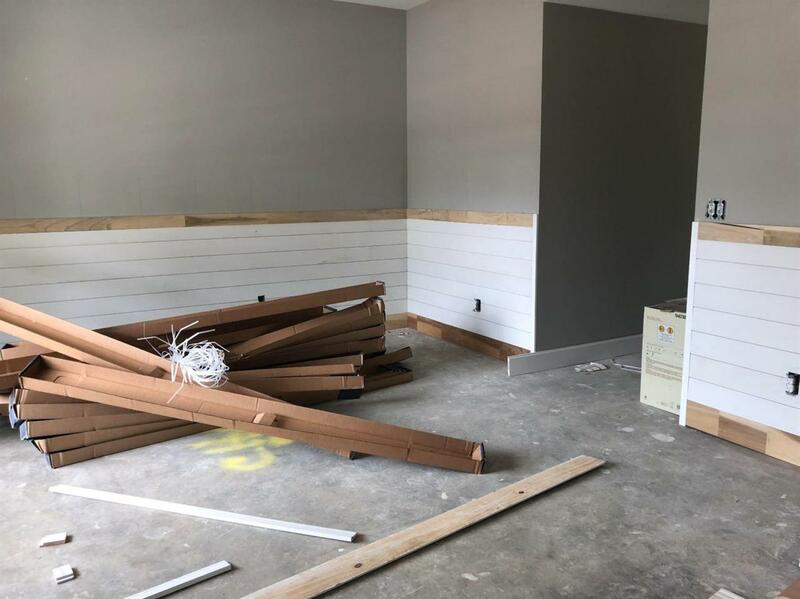 The kitchen is IN and flooring will be installed soon. Photos are of similar completed home, not this actual one. Some selections/features may differ in this home. Spacious first floor with open great room and fireplace, designer kitchen with island bar, large formal dining room, powder room and abundant cabinetry! Fabulous home for entertaining! Stainless appliance package and tiled backsplash! If you like storage, you'll love the numerous closets and pantries throughout. 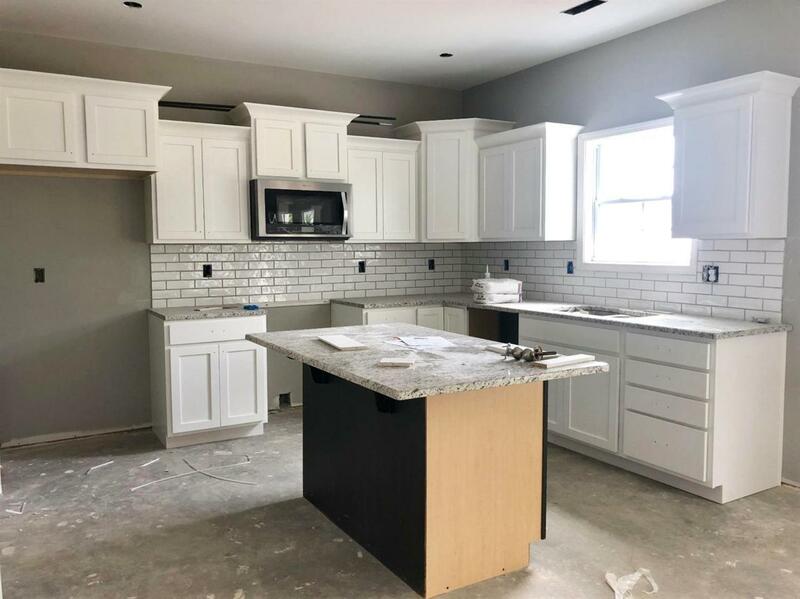 Granite counter tops in the kitchen, hardwood and ceramic tile flooring, stainless appliances, large utility room with additional storage, walk-in closets, detailed trim work, 4 bedrooms, 2.5 baths! Fabulous back yard. Backs to permanent greenspace! Call today for more information about your new Webb-Beatty Home! Completion date set for late July 2018! 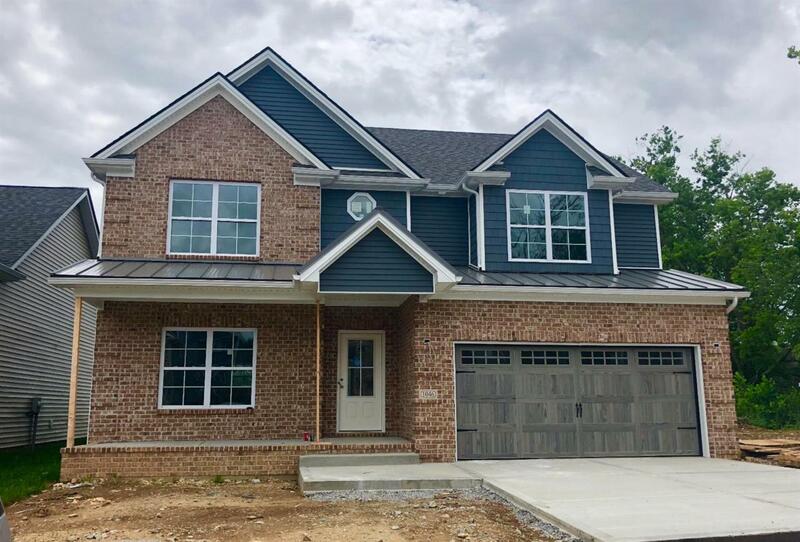 Listing provided courtesy of K Meredith Lane of Keller Williams Bluegrass Realty. Listing information © 2019 LBAR Multiple Listing Service. All rights reserved.